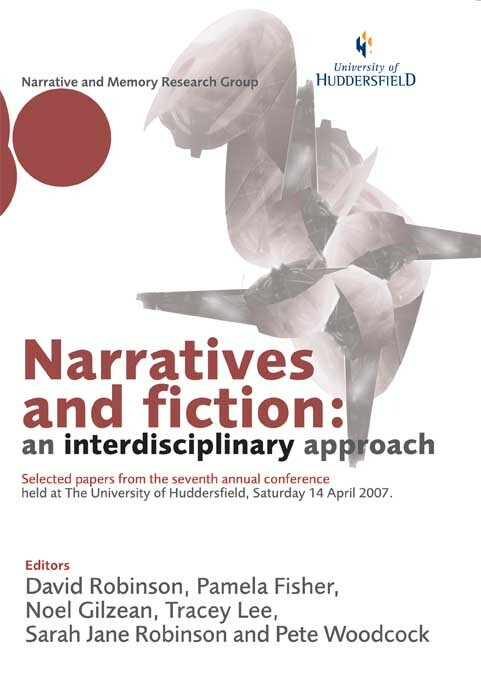 The narrative is a powerful tool in understanding personal experiences, indeed Byatt explains narration is ‘as part of human nature as breath and the circulation of the blood’ (2000, p.21). At the heart of narrative psychology is the interpretation of an event/events in an attempt to bring meaning to difficult and disordered times. In this work we did not set out to use narrative specifically. On doing a pilot interview in an investigation into the psychosocial adaptation processes of families living with stroke survivors we realized the richness of the material in helping the interviewee to define her lived experience of managing change imposed by her husband’s stroke. There is little evidence that carers’ needs are fully understood and effectively considered in assisting them to cope with and adapt to their new lifestyle (Burton, 2000) and this is against the NICE guidelines which state that 'Stroke is a family illness’ (Royal College of Physicians, 2004).